Nongovernmental organisations, including those stamped as Foreign Agents, plan to create union helping each other and being a channel for dialog with Russian authorities. “I like the idea, although there are still a lot of details to be discussed,” says Vitaly Servetnik, member of Kola Environmental Centre. Also representing the Russian Social-Ecological Union, an NGO with roots back in Soviet times, Servetnik took part in the third All-Russian Civil Forum in Moscow this week. The organizers of the Forum, including Russia’s former Minister of Finance Alexei Kudrin, suggest such union for NGOs will defend their interests more effectively in disputes with authorities, Vedomosti reports. “For sure, NGOs have to be prepared to meet all the challenges we have already and will have in the future,” Vitaly Servetnik says to the Independent Barents Observer. It is especially environmental- and Human Rights groups that are facing problems with the state. Many of the groups are declared “Foreign Agents” by the Justice Ministry – a stamp introduced in 2012 and given to NGOs involved in political activities while receiving grants from abroad. More than 100 civil society groups in Russia are so far branded as Foreign Agents by the state. The latest on the list is Green World, an anti-nuclear power NGO located in the town of Sosnovy Bor on the coast of the Baltic Sea. A court in St. Petersburg ruled the Foreign Agent stamp on the group last Friday. On Tuesday, both Vitaly Servetnik and representatives from Green World will talk at a seminar in Oslo about how environmental groups can work in Russia when being branded as Foreign Agents. Norges Naturvernforbund (Friends of the Earth Norway) organizes the seminar. A similar seminar takes place in Kirkenes on Wedneday arranged by the Barents Secretariat; a Norwegian Foreign Ministry financed office aimed at supporting civil society cooperation with northwest Russia. International coordinator Yngvild Lorentzen with Naturvernforbundet says active participation by civil society groups is a natural part of any democratic society. “Environmental groups have spent years to become so strong that they can influence important policy makings on energy and climate issues. Their vote is needed, but unfortunately the Foreign Agent law now rapidly destroys civil society groups. We will do what we can to support Russian organisations to continue their work,” says Yngvild Lorentzen. Anna Kireeva, former employee of the Foreign Agent branded Bellona Murmansk group is one of the participants at the seminar in Kirkenes focusing on the role of civil society. She thinks Norwegians might be afraid the Foreign Agent law can effect the Barents cooperation or Norwegian-Russian cooperation. “Who will arrange such seminars in Russia,” Anna Kireeva asks rhetorically. “The goal of the Foreign Agent law is to distance the society from NGOs by labeling them. Seminars and debates with NGOs will not contribute to this goal,” Kireeva answers. Interviewed by Vedomosti, Alexei Kudrin says such a union could help NGOs help each other and be an open channel of dialogues with the Russian government. 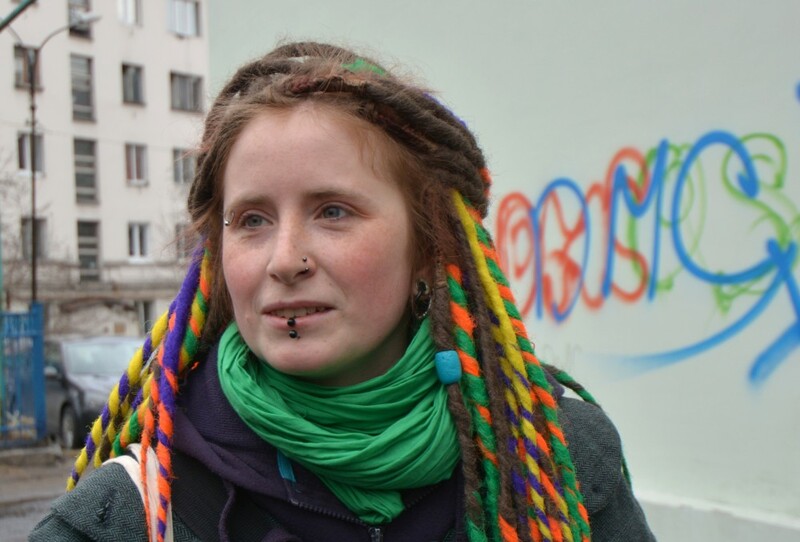 Tatiana Kulbakina is member of Humanist Youth Movement, the first NGO in Murmansk Region getting the Foreign Agent stamp. She disagrees with Alexei Kudrin. 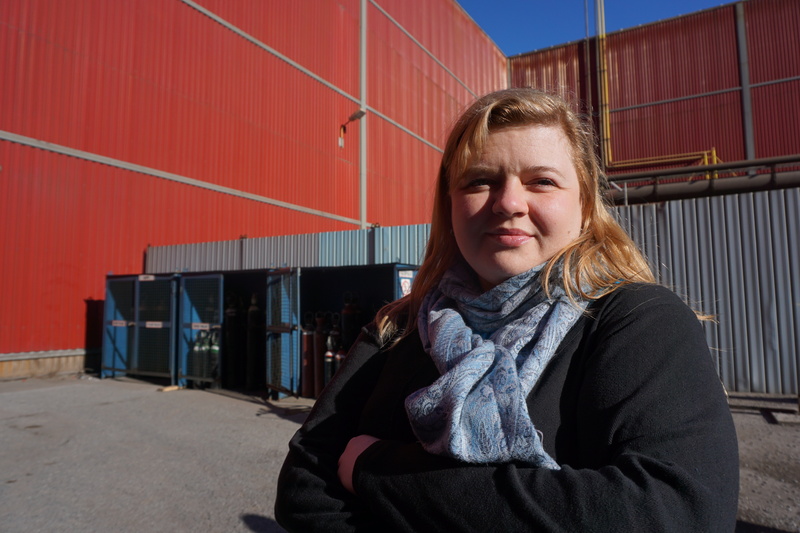 “I don’t think that this union could help in cooperation with government, if there is a Kremlin strategy to devastate the third sector,” Tatiana Kulbakina says to the Independent Barents Observer. “Sure, it’s a good instrument for networking and informational exchange and self-protection. But, there is still an open question; what kind of NGOs will be included in this union? How will it be managed,” Kulbakina asks. She says the Foreign Agent law is already having an impact on contacts between NGOs. “I already feel NGOs are more united after the Foreign Agent law went into power. This is a kind of formalization of existing networks and an attempt to make it bigger and stronger,” Tatiana Kulbakina says. Anna Kireeva says former Bellona Murmansk does not participate in any network of Foreign Agent branded civil society groups or exchange information and experiences with others. “I don’t see any reason for it,” she says. The number of NGOs operating in Russia has declined by one third since the Foreign Agent law took effect three years ago, according to a report made for the Presidential Council on Civil Society and Human Rights, writes Interfax. Well-known human rights lawyer, Ivan Pavlov, says to the Independent Barents Observer that for Russians a “Foreign Agent” sounds like an enemy of the people. Pavlov says there are ways around, but then the groups must give up on their domestic nongovernmental statues. “They can register a business entity or register an NGO abroad. Neither of these options fall under the Foreign Agent” law,” Pavlov says.